As part of the refit programme of the aircraft carrier INS VIRAAT, the Indian Navy contracted to Eurotex International to refurbish a Paxman Ventura 16 cylinder generator engine. 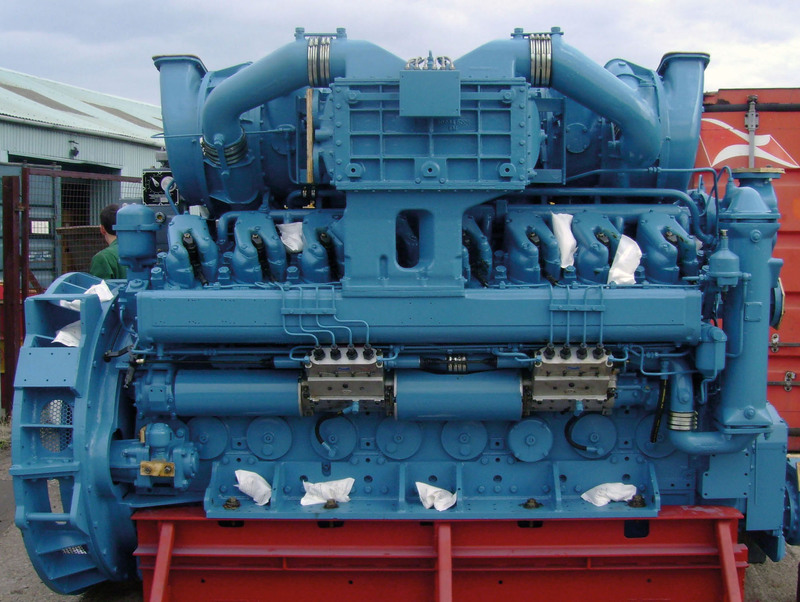 Eurotex International INS VIRAAT refurbished generator engine. 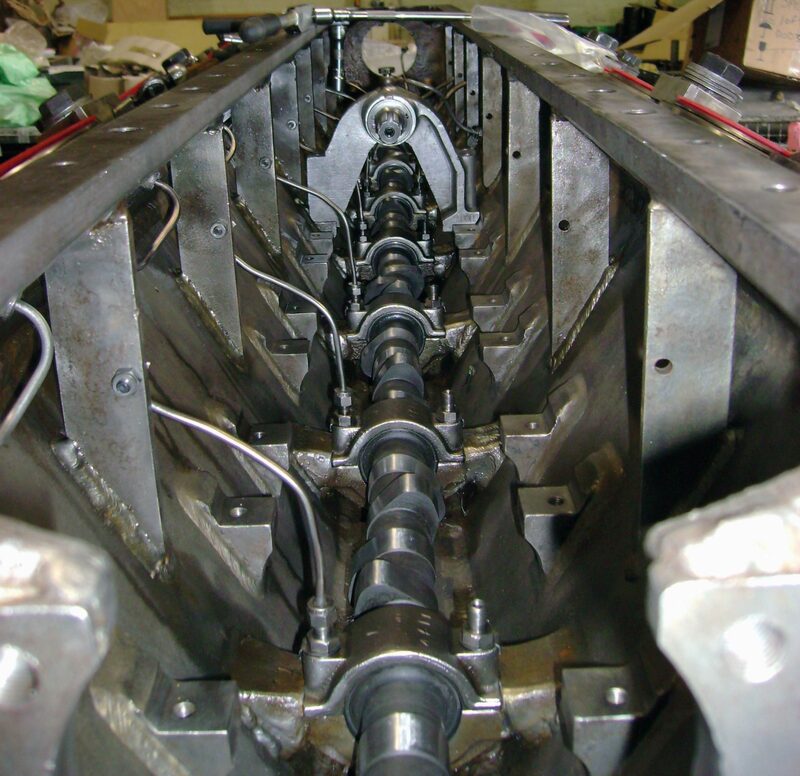 The engine was fully stripped and returned to bare metal allowing for comprehensive inspection and dimensional reporting of the major components using the two coordinate measuring machines. 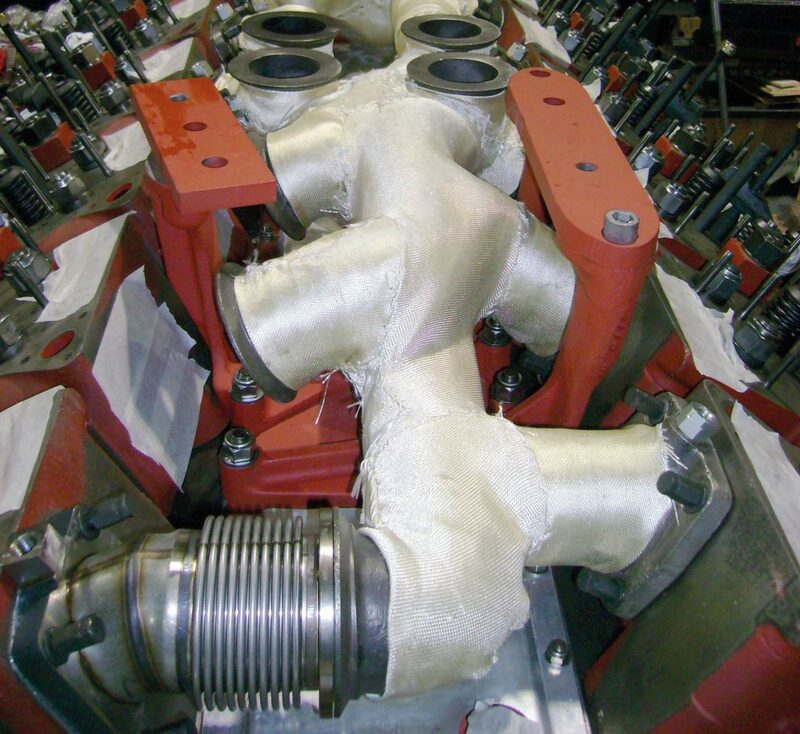 Paxman 16YJ engine in build at Eurotex International. The Navy appointed Lloyds Inspectorate to attend Eurotex’s facility to oversee and certify the extensive and comprehensive testing procedures required by the Navy which were carried out and successfully certified to the exact specification required.